Our website is designed so that you can find the information you need simply and easily. From our comprehensive range of services to news headlines and on-line resources - we are here to help. And our team is always at the end of the phone when you need to talk to us or make a personal appointment. 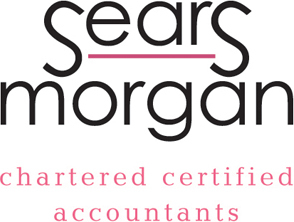 Please use this website to find out more about the Sears Morgan approach and how we can make your life easier. Welcome to accountancy the way you want it to be.